Get the benefits of 2 workouts in 1. 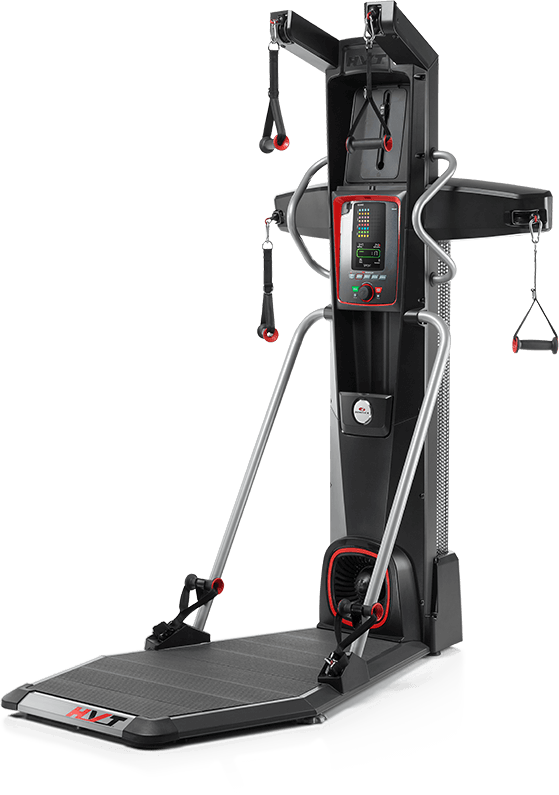 Burn more calories and build lean muscle in less time with Hybrid Velocity Training. A Total Body Workout In About 18 Minutes! No matter your age or fitness level, getting in great shape no longer requires exhaustive hours at the gym. In as little as 18 minutes and 20 seconds, Hybrid Velocity Training can deliver amazing results for everyone. 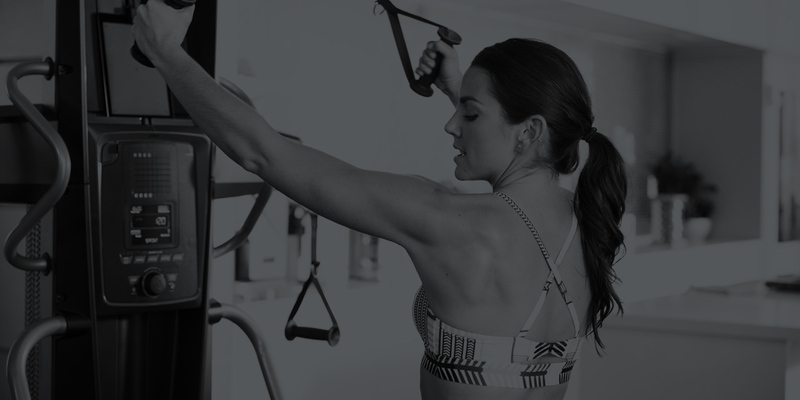 Personal Training at your fingertips. 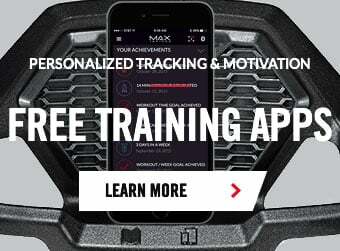 Discover the FREE HVT App available for iOS and Android. ∞ Individual results will vary.